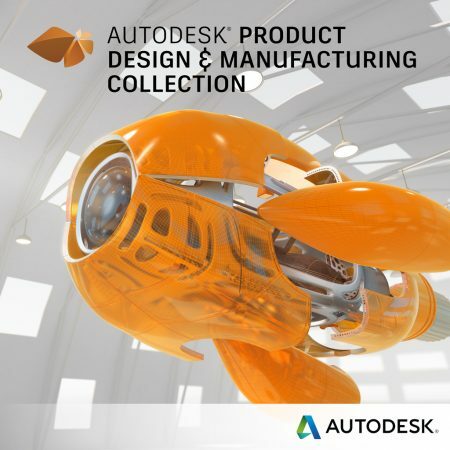 Design and make your products with our best Inventor, including fully-integrated simulation and 5-axis CAM with Autodesk Nastran In-CAD and HSM. Get the latest versions of AutoCAD and other products in the collection, and explore cloud-based product development with Fusion 360. Revit.XT, Civil3D.XT and Knowledgesmart are only available with annual or longer term subscriptions. Connect design teams for improved project delivery.